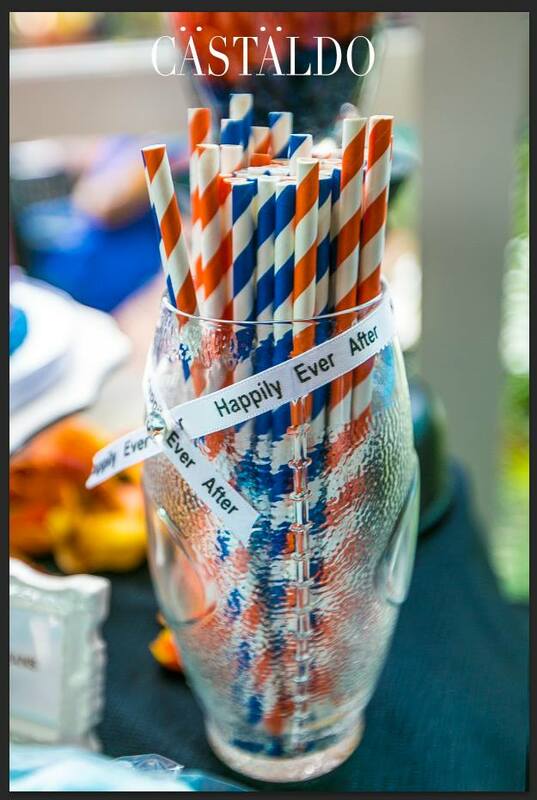 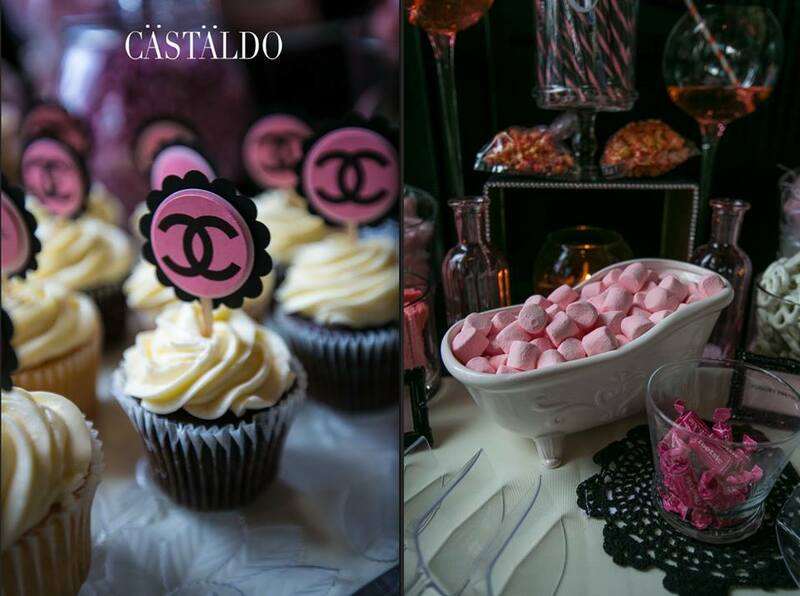 We loved working with Edrina’s Sweet Sensation Candy Station on designing his and her sweet stations at Rashi and Christopher’s wedding. 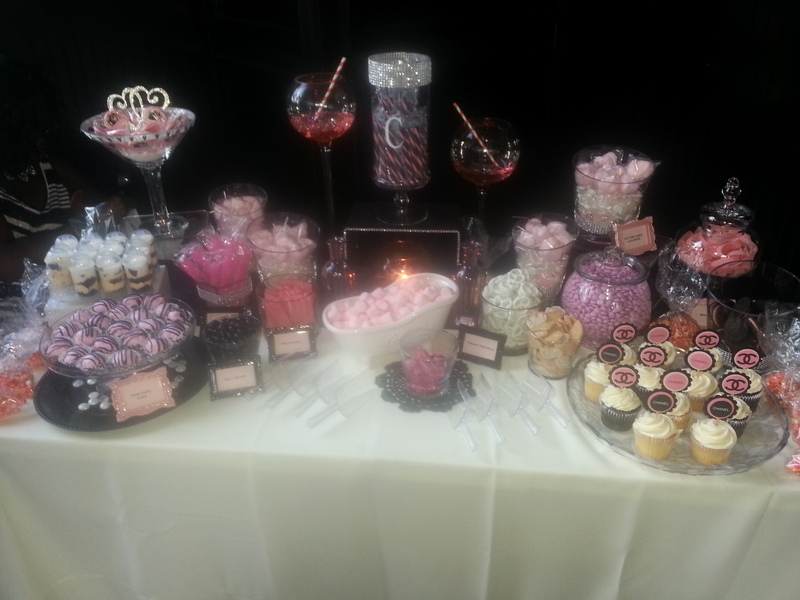 The bride’s sweet station carried the wedding color with tones of pink. 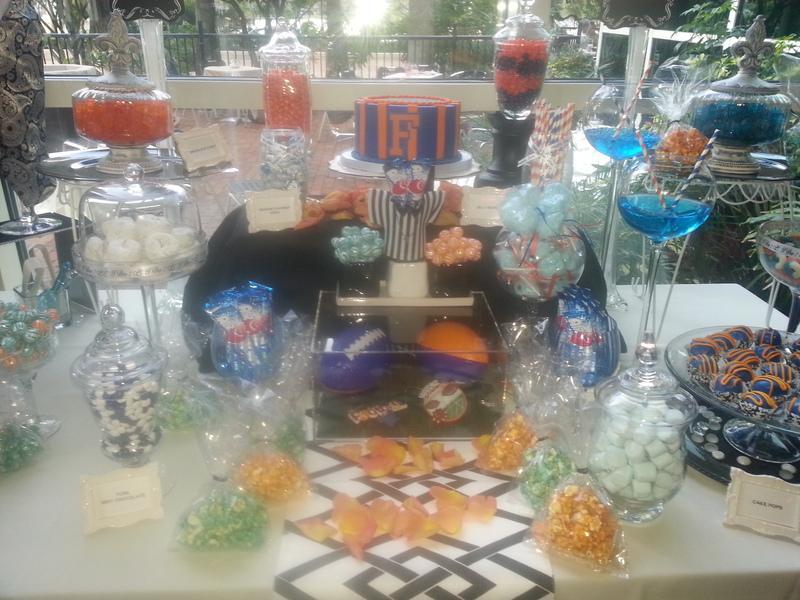 Christopher’s sweet station was inspired by him being a fan of the UF Gators.